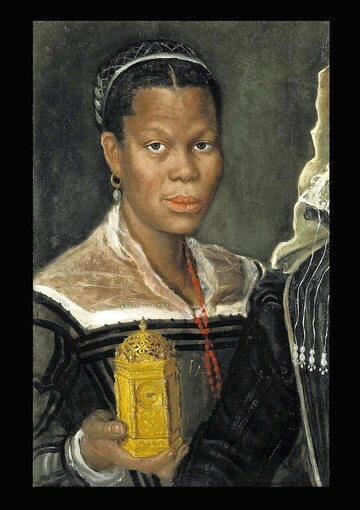 The Walters Art Museum in Baltimore will close their exhibition, “Revealing the African Presence in Renaissance Europe,” this Sunday, January 20, 2013. The exhibition is a thoughtful presentation that blows away some of the misconceptions about the African presence and influence in Europe during this important period. This must-see exhibit is closing, unfortunately, on the eve of Black History Month, in a city with a predominantly African-American population. We only wish the Walters had been able to keep it open another week or two.